Sapa is one of the most attractive tourist attractions in Vietnam. It is not only favored by the nature of the fresh air, cool climate, range after range of mountains, beautiful outstanding scenery but also has its enchantment by its amazing cuisine. If you have a chance to visit this place, do not forget to try the local foods here. ‘’What is the best food Sapa?’’ – That is the question many tourists ask themselves when they come here. So let’s find out the answers below. 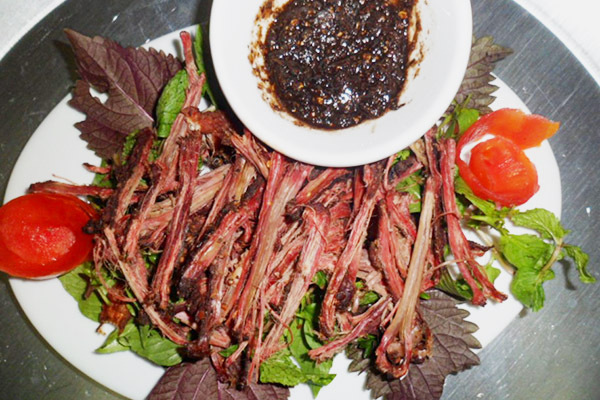 Thang Co is a traditional dish of Mong ethnic group. You can easily find this dish in their villages and markets. It is usually cooked on festival days, major days, weekend days, which are often sold at highland markets. Many people like it and call it the best food Sapa. 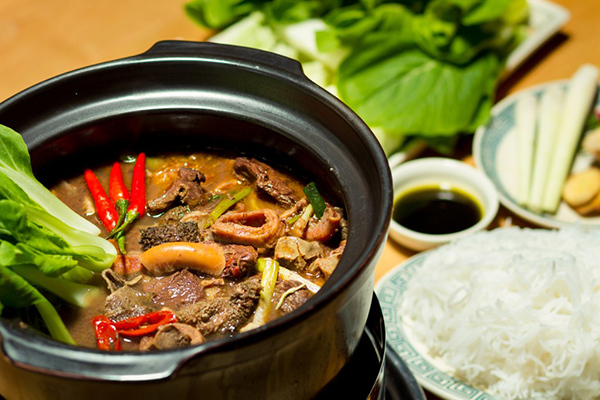 It is a pot of soup, consisting of meat, heart, liver, lungs of the horse, and vegetables such as Amomum Tsao-ko, cinnamon, lemongrass, ginger, other special spices and especially, “thang co” is the last spice. When you’re eating, the sliced and broth meat of horse is added to the pot. This food tastes best when it’s served with corn wine – the aromatic wine of the highland region. The harmonious combination of Thang Co and corn wine brings a pleasant and unforgettable taste. Com Lam (Sticky rice cooked in bamboo) is the featured dish of the ethnic groups in the Northwest of Vietnam. Com lam is made from glutinous rice. 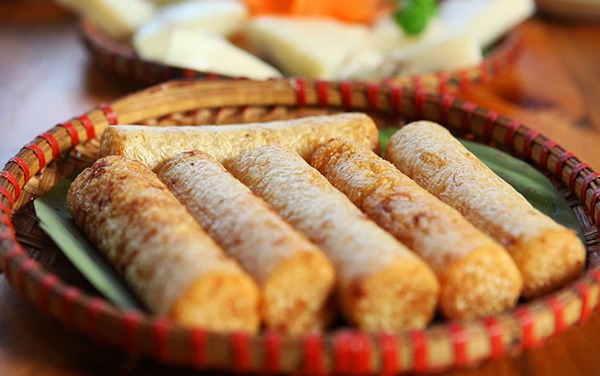 Sticky rice cooked in bamboo is the featured dish of the ethnic groups in the Northwest of Vietnam. This dish is mainly processed from sticky rice, which is cooked in a bamboo steam. When the dish is well-cooked, the burnt bamboo steam outside will be removed. 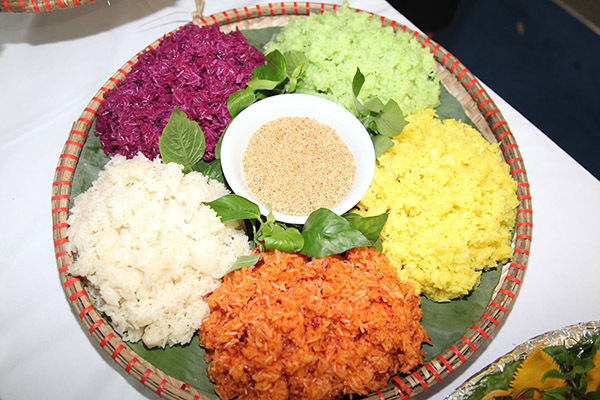 The Seven-color sticky rice is one feature dish in the Tet holiday of the Nung Din ethnic people in Muong Khuong, Lao Cai. The seven colors of this dish are indigo, pink, dark red, light red, green, yellow, yellow-green. The colors of sticky rice are made of different kinds of leaves in the forest. When you come near the sticky rice, you will smell the aroma of rice, the smell of leaves, it is very charming. When enjoying 7-color sticky rice, you will feel the toughness of the rice, which is the taste of the Northwest forest – simple but unforgettable. 7-color sticky rice is often served with barbecue or sesame salt. Anyone who has ever enjoyed this dish has complimented it. This is really the best food Sapa. At night, when the whole town is covered by cold, nothing is better than sitting near the cozy fireplace and tasting the hot grilled food. The fragrant from the tasty BBQ has such a strong attraction to whet your appetite. 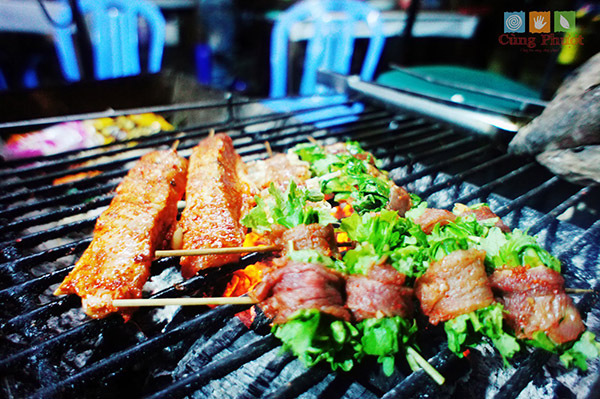 The grilled pork deserves the best food Sapa. Grilled pork with Indian pepper is a must-eat dish when traveling to Sapa. After being marinated in India pepper, the grilled pork will be grilled on the hot stove. The softness and featured taste of this food will irresistible to anyone who tasted it. Grilled fish is also a great food in Sapa. Sapa has many kinds of fishes: The goby fish, bighead carp, and… Each kind has their differences. They are usually found in the stream of Sapa. The sweetness and freshness of this dish will be an unforgettable experience for diners. Maybe this is the best food Sapa you should try once in your life. The Black-Bone Silky Fowl grilled with honey, mint and served with pepper, salt and lemon is such a tasty dish for tourists. 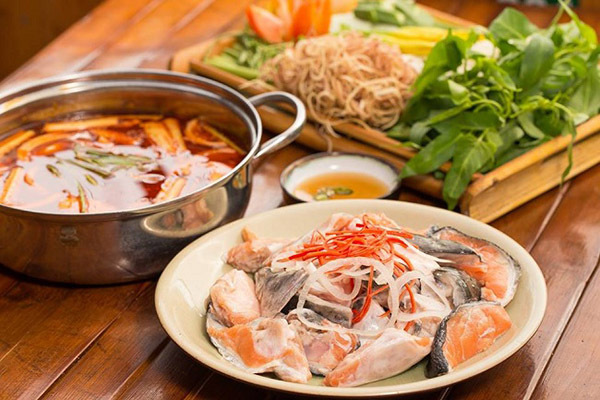 In the cold weather of Sapa, you sit with your friends, family… with a salmon hot pot boiled condensed. What is more interesting than this? Salmon has successfully raised in Sapa thanks to its temperate climate, which is similar to the European and North American climate where salmon live. Unlike imported salmon, salmon in Sapa have firm meat, low fat, and high nutritional value. People process it in many different ways to create delicious dishes such as salmon salads, grilled salmon, sashimi, salmon cooked with curry. But salmon hot pot is still the most favorite dish of many tourists. 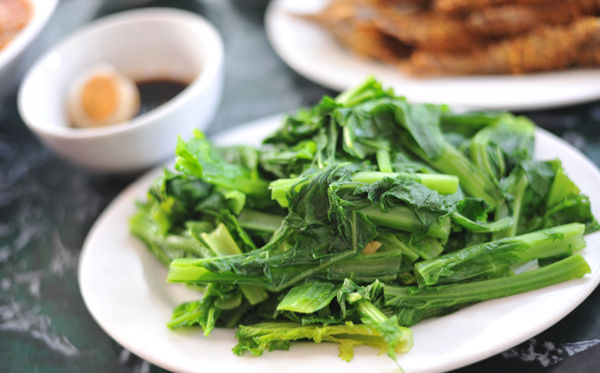 Besides, you can also enjoy the clean vegetables come along as cat, fresh bamboo shoots, delicious forest mushrooms of Sa Pa. And definitely when you finish this best food Sapa, you will remember forever and want to return to the second and many other times. Cai-meo Sapa is also the best food Sapa you should taste when coming here. It’s made from Cai-meo – a popular vegetable of this area. It is delicious and especially crunchy. There are many ways to create different dishes from this ingredient. The locals usually stir-fry, cook, and boil the Cai-meo or serve it with the hot pot. In general, the simplest way to process this kind of vegetables is to slice it into small pieces, mix it with ginger and boil them together to have a nutritious soup. This soup is often served with wine. Along with armpits, blueberries, crab meat, Cai Meo are increasingly attracting visitors because of its simplicity and deliciousness in every dish. If you visit the H’Mong people ‘s house in their villages, you can see many pieces of meat that are gathered on a tray. The meat comes from the horse, buffalo, and pig and they are smoked to store. This method of storing food can keep the food usable up to a few years. Sa Pa smoked meat is made from the lean shoulder, lean back of pigs. After being carefully selected, marinated with a lot of spices typical of the forest, they are put on the wood stove. When you’re visiting Sapa’s markets, you can see the locals people theft the pig in their armpit. That’s the origin of the name pig “theft armpit”. The pig is a localized breed. The locals let the baby pigs grow up naturally, and after one year, when they are more than 20 kilograms, they will be sold for meat. The pig “theft armpit” is such a famous food in Sapa that it becomes an ingredient of many delicious dishes here. 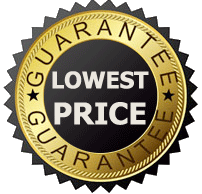 The soft, sweet and less greasy meat, as well as the crunchy skin, is the principal feature of the dish. Pig “theft armpit” is usually marinated carefully in many kinds of spices and served with wine. You will fall in love with this best food Sapa at first sight! 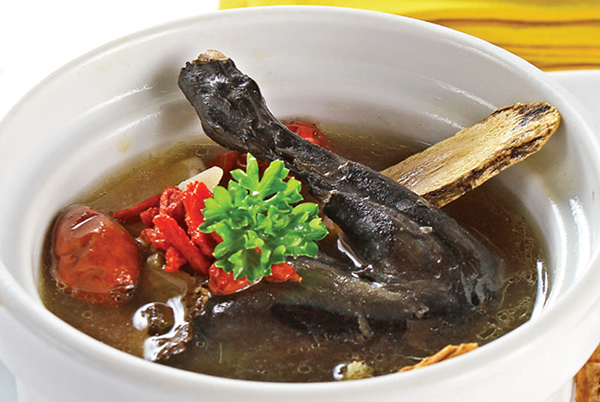 The Black-Bone Silky Fowl is a very special dish of the Mong people because it has the black bone and meat. The crunchy skin and the black chicken meat offer such a new taste. 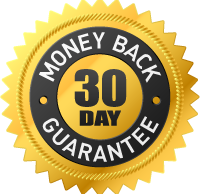 The scientists have proven that eating the black-bone silky fowl can make you treat heart diseases and increase your sexual ability. The most famous dish made from the Black-Bone Silky Fowl is grilled Black-Bone Silky Fowl and honey. The delicious and excellent taste of this dish will surely meet your need. You can feel what is the best food Sapa when eating it. Here are many delicious and unique dishes, which feature the flavor of the Northwestern region. They all deserve the title of the best food Sapa. 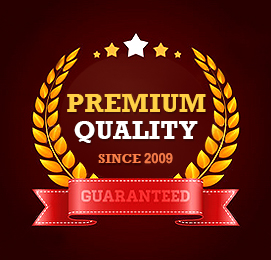 Hope you can experience them soon and depend on your taste, choose your favorite dish of your own!